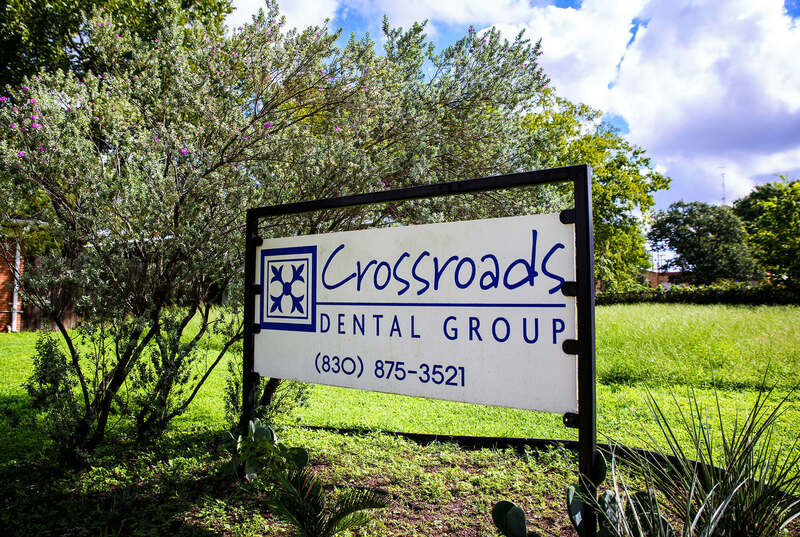 Thank you for visiting Crossroads Dental online! Our compassionate dentist and team love getting to know our patients and we improve the health of their smiles with compassionate dental services. 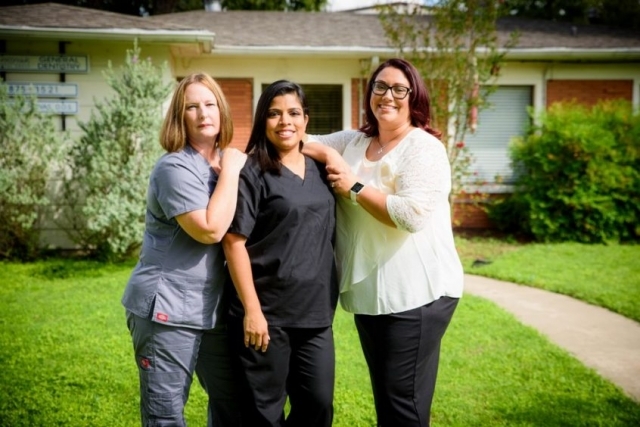 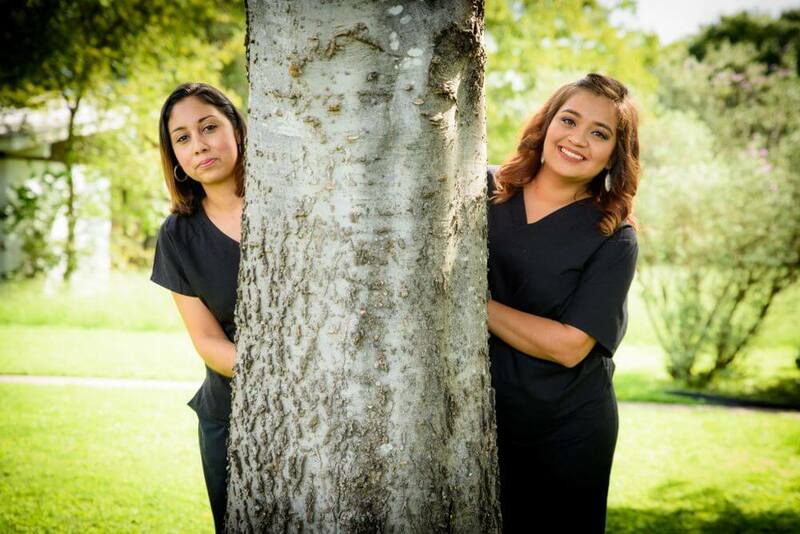 We serve families by providing dental care in Luling, Texas, and the surrounding areas of Gonzales, Waelder, Lockhart, Seguin, and Martindale, Texas. 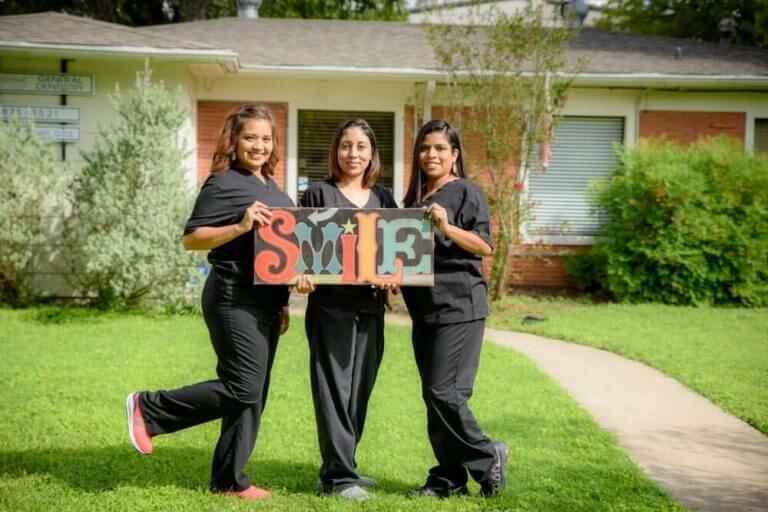 If you want to visit a small, personalized dental office, call us today to schedule an appointment with our friendly dentist.